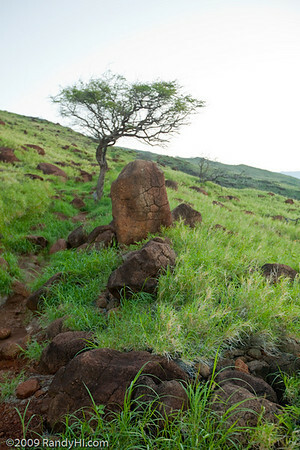 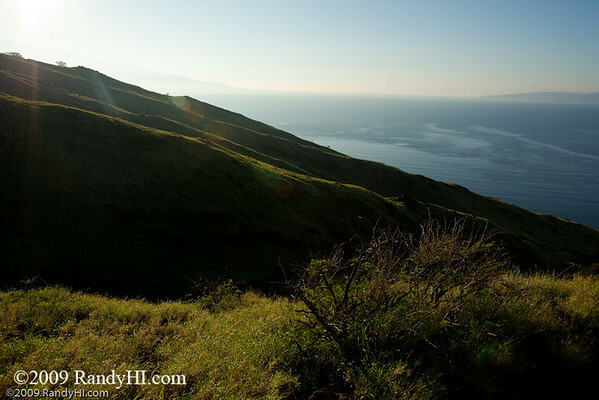 The Lahaina Pali trail climbs from sea level to 1,600 ft on the Kaheawa Ridge before descending down to Maalaea. 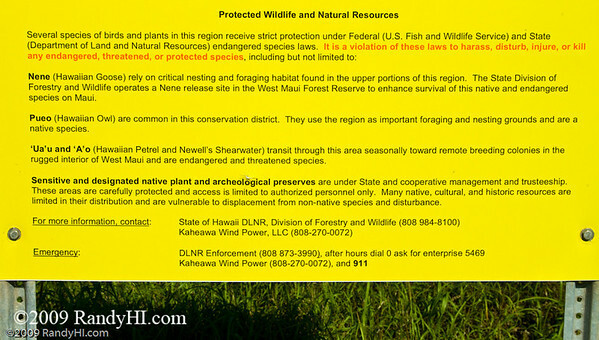 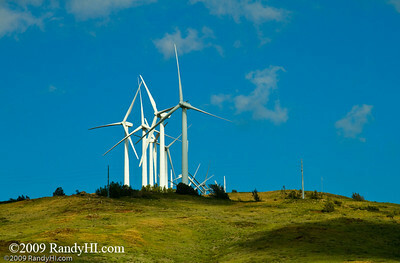 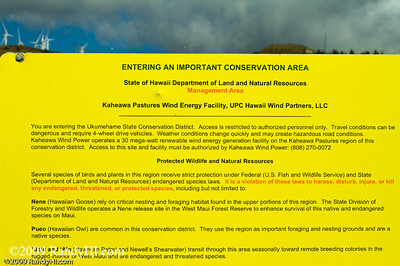 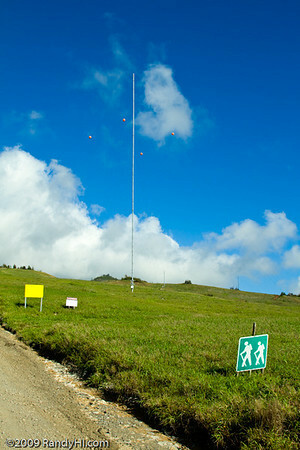 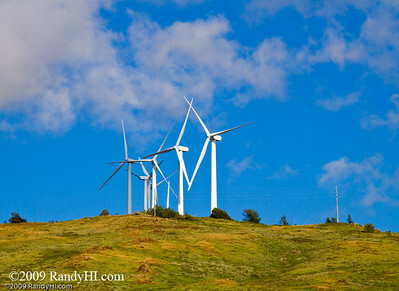 Kaheawa Ridge is the site of both Maui's wind farm and sanctuary for the Nene Goose and other endangered animal and plant species. 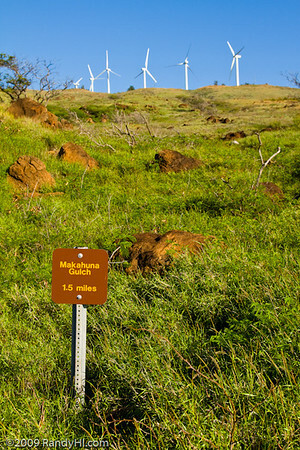 Use "Map This" to see the trail and its beginning and ending points, parking areas and roads. 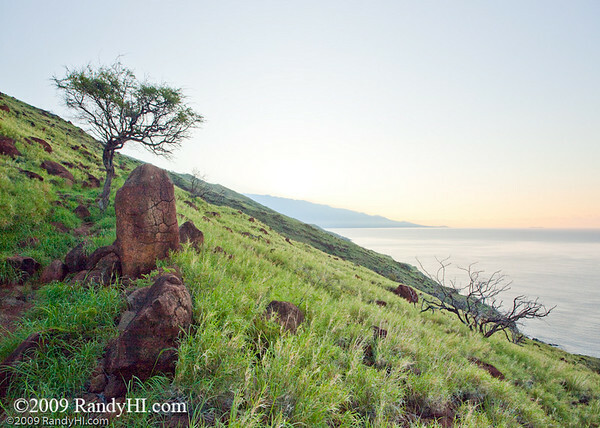 I strongly recommend only people in reasonably good condition wearing proper shoes, sun protection and carrying water and carbs take this enjoyable but somewhat arduous 5 mile hike and it is probably better to begin early in the day on the Lahaina end. 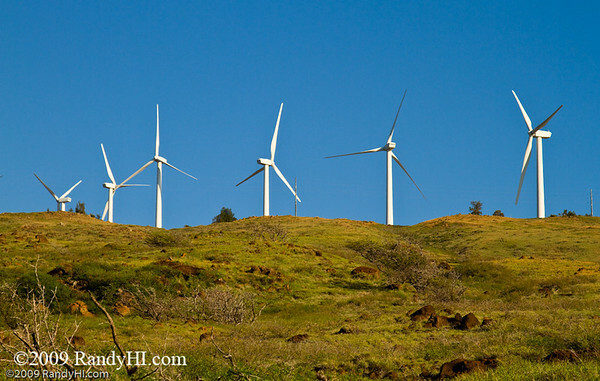 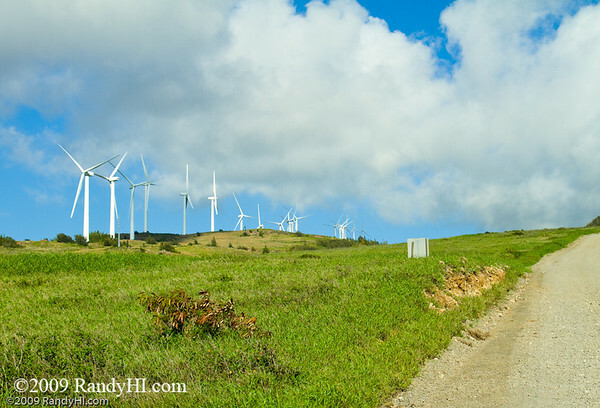 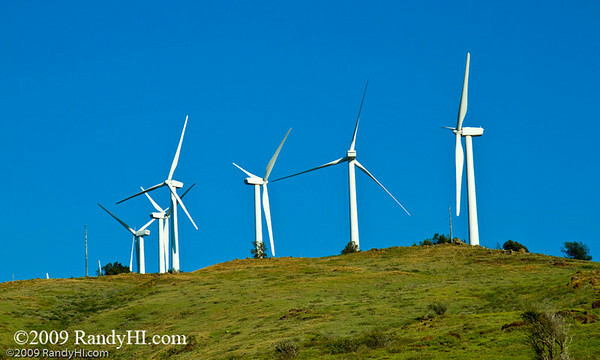 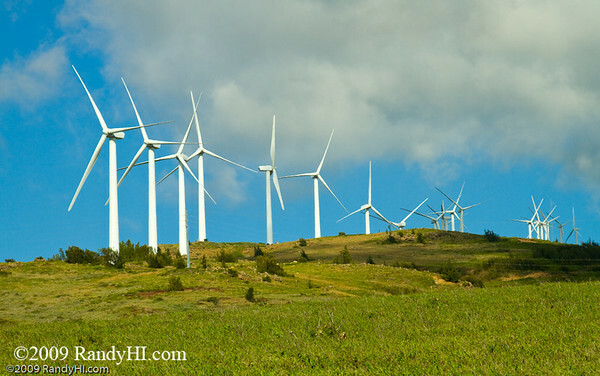 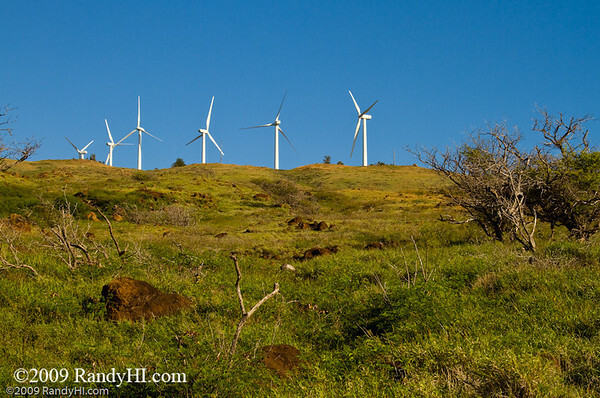 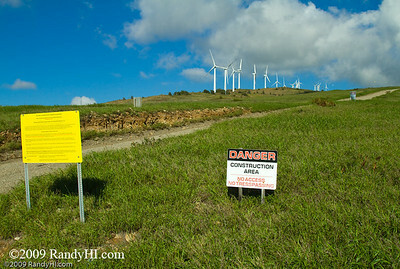 In fact, if your goal is to get a bit closer to the windfarm and to take in the spectacular ocean views, just hike up about 2 miles from the Lahaina end and return.